I’m glad that we receive ashes only once a year and have the opportunity to receive the Eucharist everyday (and not the other way around!). Both actions express the same message: we are incapable of sustaining ourselves. 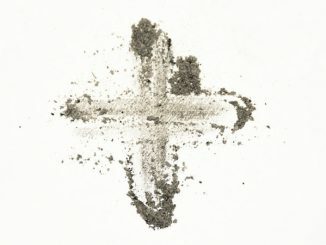 On Ash Wednesday, we are reminded of what we are when no longer sustained by God: dust. 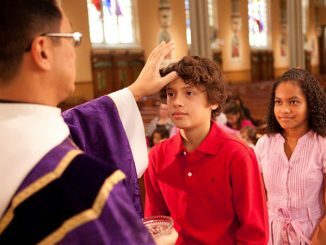 The Eucharist, on the other hand, IS what sustains us—God’s grace—the presence of Jesus within us. 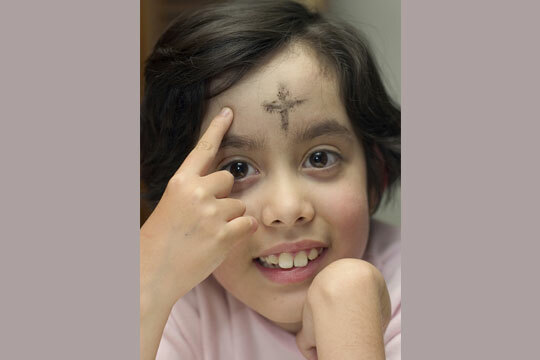 The message of Ash Wednesday is not morbid; it is a joyful reminder that, with God’s life within us, we are so much more than dust and ashes!